Whether it’s just the two of you or friends and family traveling to Cove Cay, we have everything you need to make your day special. Because we are conveniently located just minutes from both major airports in the region (Tampa International Airport and St. Pete-Clearwater Airport), it’s easy to come and see what Cove Cay has to offer along the shores of Old Tampa Bay! We realize this may be your first time visiting, so we make sure our concierge team is here to answer any questions you and your guests might have. Once you arrive at our location, we welcome you with light refreshments in our garden room. Our dedicated team will then give you a tour of the grounds and discuss any outstanding questions you might have. We’re happy to offer a list of trusted vendors and accommodations to make your stay a dreamy, stress-free retreat. 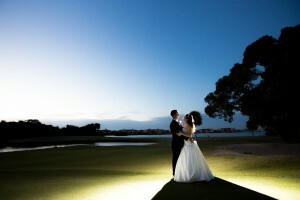 We are here to surround you with uncompromising comfort and assist you with absolutely every detail of your wedding.